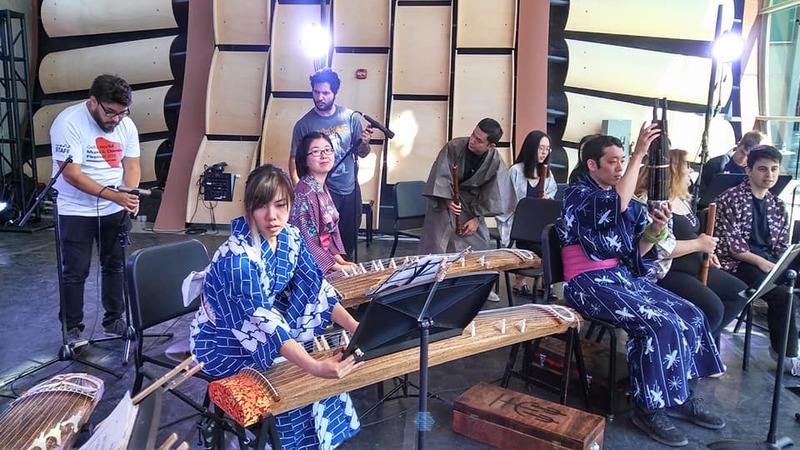 Founded in 2015 at CalArts by Kozue Matsumoto, we have been learning, sharing, and collaborating traditional, contemporary, and experimental music with Japanese instruments. 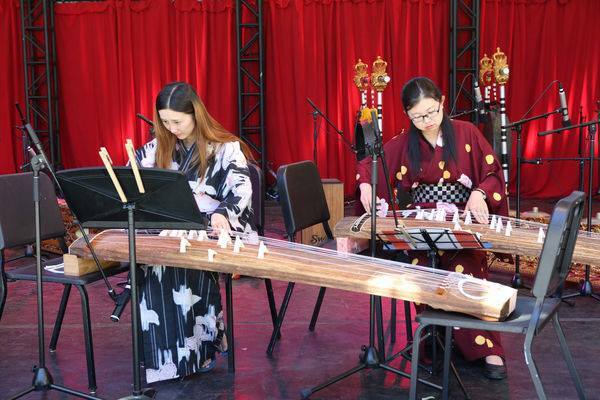 We have been playing various places in the greater Los Angeles area, and we are happy to meet and learn and share some music with you! Please feel free to contact us if you are interested!